Bulletin of NTU "KhPI". Series: Strategic Management, Portfolio, Program and Project Management is an open access and peer-reviewed periodical scientific journal, which publishes significant original hi-quality research papers devoted to the problems of development management of companies, territories, and states. In this context, the main attention is given to issues of strategic management, portfolio, program, and project management and interconnections between these sciences. 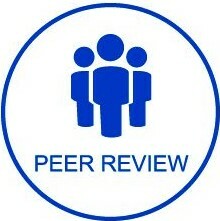 The topics covered by the journal include recent advances in the creation of development management methodologies, selection of the best methodologies for application on specific objects, mathematical modelling of processes and events, application of mathematical methods of operations research, mathematical statistics, and solving practical problems. Particular attention is paid to the unification of experience in the application of strategic management, portfolio, program, and project management in different sectors of the economy. 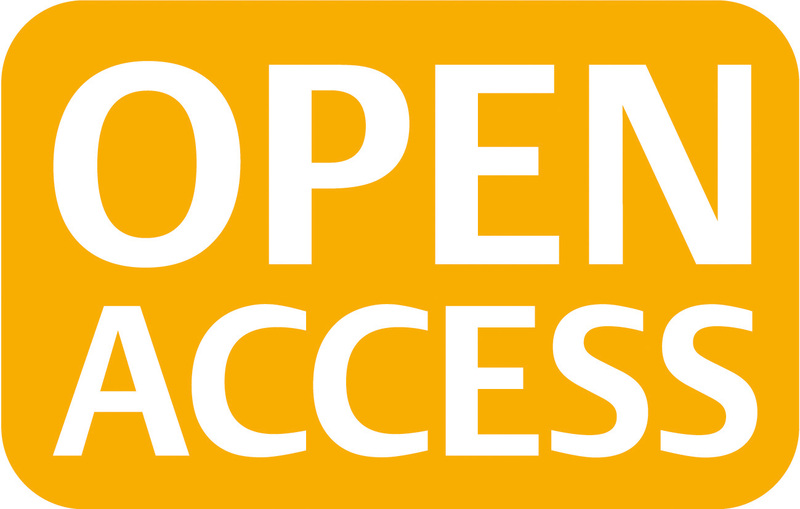 The journal is included in the list of scientific specialised editions of Ukraine, in which the results of dissertations for the degree of doctor and candidate of sciences can be published. 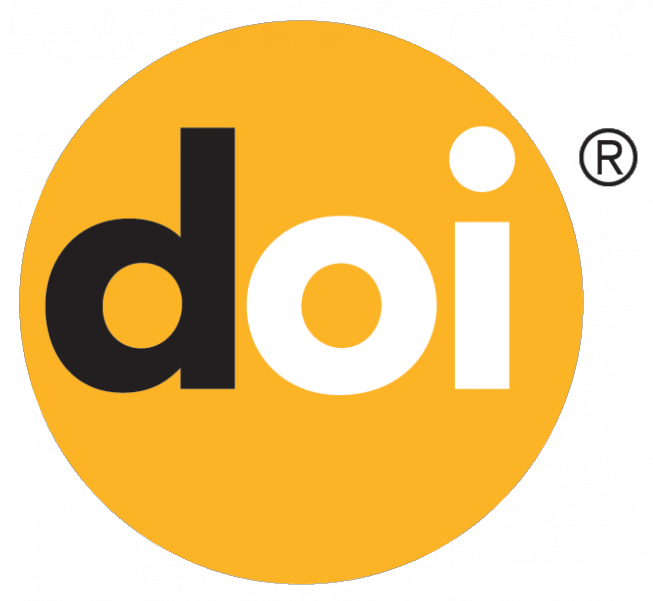 The journal is abstracted and indexed in the 25 international scientometric databases, repositories, libraries, search engines, and catalogues.